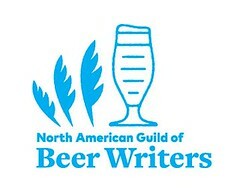 More about HomeBrew Con 2016: via the [U.S.] Brewers Association. 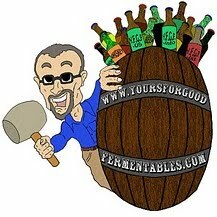 Official website for HomeBrew Con. It's been quite the good-beer two-fer for the Baltimore/Washington, D.C. conurbation in early June. Last week it was SAVOR beer (with food) national exhibition in D.C. And this week, it's the AHA in Baltimore.